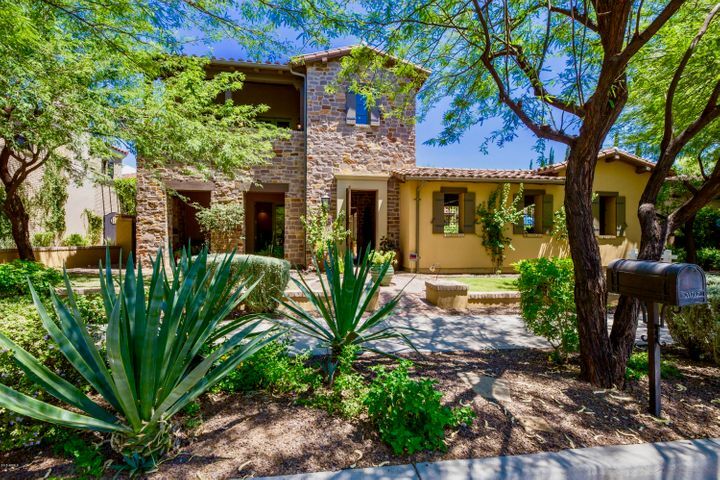 If you’re selling your home in Scottsdale this summer, your Realtor® has probably already told you about the importance of curb appeal – but how do you turn your front yard and the exterior of your home into something truly spectacular? Check out these 5 summer curb appeal tips to get started. Summer is typically the busiest home-buying season, so if your home is priced right and staged right, you should see plenty of foot traffic from prospective buyers. But even then, you have to have the curb appeal down; the first in-person impression potential buyers get is when they pull up to the home from the street, and if it doesn’t look good, they’re going to carry that less-than-fabulous first impression in the house with them. Follow these tips to make sure you’re giving summer buyers the right first impression. #1. Paint the door, trim or shutters (or all of the above). Talk to your Realtor about whether you should do a little sprucing up on your home’s door, trim or shutters. If your agent feels it could improve the home’s curb appeal, spring for it – anything you can do to make the home appear more inviting is a good investment. While it may not pay off at the closing table, it could pay off by way of you selling the home faster. #2. Get a new mailbox. Investing in a new mailbox and planting flowers or beautiful desert plants at its base can grab prospective buyers’ attention. It doesn’t even have to be fancy; it just has to look new, neat and clean. Check with the post office to make sure you’re following regulations on height and distance from the road, though. #3. Put up new house numbers. #4. Put potted plants on the porch to add color and natural beauty. #5. Remove clutter and clean, clean, clean. Pick up all the debris from your yard, and make sure kids’ toys are neatly put away in the garage or elsewhere out of sight. Blow away leaves, pull up the weeds that snuck through the plastic tarp and, if necessary, power-wash the driveway, the porch and the front of the house. Make sure all of your windows are spotless, inside and out – even on the second story, which may mean hiring professional window-cleaners to lend you a hand. We can help you sell your home quickly and at the right price. Find out how much your home is worth today by calling us at 480-351-5359. 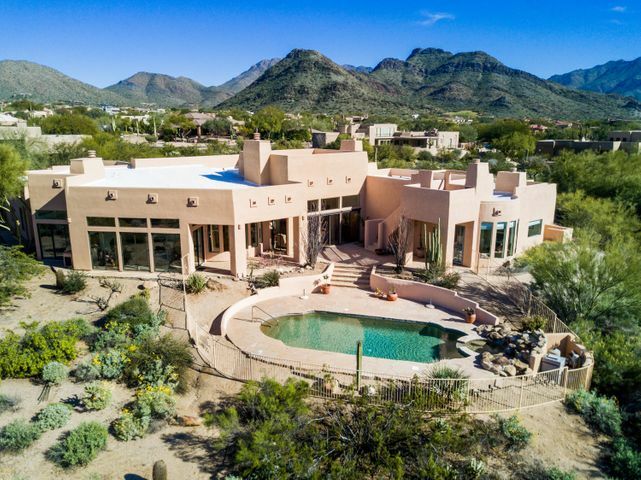 You can also get in touch with us online to talk to a Scottsdale Realtor® about selling your home – we’d love to show you our innovative marketing techniques that put our clients’ homes on buyers’ radar.